First Lady Michelle Obama launched a worldwide campaign to fight obesity. The White House launched a campaign that focuses on prevention and the weight loss industry is worth more than $61 billion. One would think that with all of the campaigns and billions of dollars poured into weight-loss products and plans, America would be well on it’s way to becoming the healthiest nation in the world. Not so. 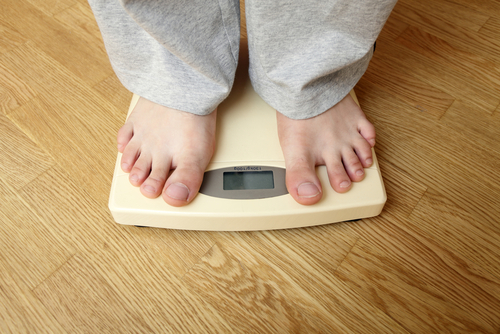 According to the Centers for Disease Control (CDC), despite recent reports stating that the obesity rate for Americans has leveled off, nearly 34 percent of adults are obese, more than double the percentage 30 years ago. The share of obese children tripled during that time, to 17 percent. Health food stores rarely carry household names such as General Mills, Kellogg’s, and Wonder. You’re more likely to find health food brands such as Kashi, Muir Glen, Nature’s Path, Eden Organic, and Stonyfield Organic. Health food stores stock their shelves with foods that contain few to no chemicals, no additives, and no preservatives. Also, foods are mainly organic. 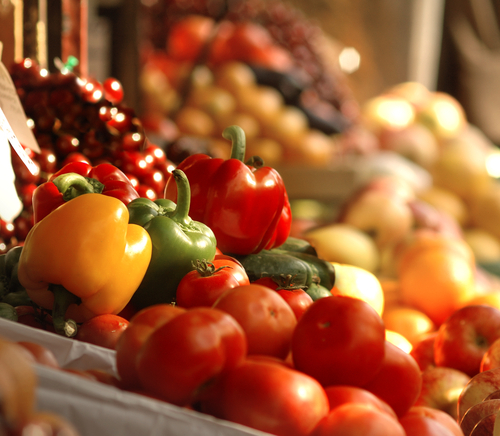 Even the non-organic foods are made with healthy ingredients and without harmful chemicals. Meats, poultry, and dairy are usually organic, and the seafood is fresh and wild caught. If farmed, seafood is always antibiotic and hormone free, and raised in an environmentally conscious setting. Health food store products can do more than just curb obesity. They can help those that are already healthy stay healthy, and they can help individual’s that may be an average weight, get healthy. Health foods stores are also the best places to shop if you have food allergies (peanuts, milk, gluten), if you are on special diet due to a medical condition (diabetes, heart disease, digestive conditions) , or if you’re a vegan, vegetarian, raw foodist, or follow a macrobiotic diet. 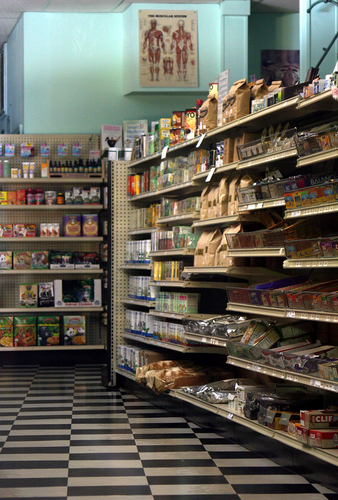 If you live in a major city, chances you have a number of health food stores to choose from. Even some smaller cities have a local health food store. In some areas, finding a health food store may be a bit more challenging. Fortunately, several directories can help you search for health food stores by state. One of the best is GreenPeople.org. You can search for health foods stores by zip code or city, state, and country. The site lists thousands of health food stores. A search in Illinois alone returned more than 100 results. For a weight loss program to be successful long term, it must be customized to fit the individual. According to renowned personal trainer Angelo Sorrenti, who charges around $10,000 for a personalized diet, supplemental recommendations, and 30 training sessions, “There’s no such thing as a diet for everyone.” This may be the reason why 90 percent of the people that go on diets regain the weight, plus a few pounds, shortly after the program is over. Sorrenti’s success is based on simple science. He states, “Your metabolism is different than mine; your needs are different. There are diets that can be good for 10 people but can harm 10 million people.” And it makes sense. Not just the metabolism part, but also because people have allergies, ailments, and other issues that dictate what they can and cannot eat. So a diet that calls for a boiled egg, grapefruit, and coffee for breakfast could be harmful for an individual with egg allergy and/or interstitial cystitis. For this reason, Sorrenti, and other successful weight-loss experts, will not recommend a diet and exercise program until they have thoroughly analyzed your blood work, medical history, and current physical condition. Sorrenti states that once a client has been analyzed, he can then create an all-encompassing diet and exercise plan calibrated for the individual’s needs. So when searching for a weight loss program, consider taking a personal, not a packaged, approach. Contact several trainers, weight-loss experts, and weight loss centers and interview them. The goal is to find a program that is made just for you in order to avoid a devastating failure shortly after the program is over. Successful weight loss programs always include exercise. You may start out with light exercise while your body adjusts, then the exercise regimen will gradually increase as your weight and energy levels increase. A weight loss program that claims to help you lose weight without exercise is a program that should be avoided if you are interested in permanent weight loss. If you want to seek out Mr. Sorrenti, we wish you all the luck, but if you have trouble signing with the most sought after trainer in New York City, don’t worry. 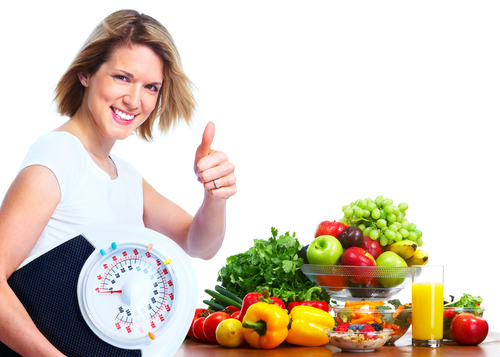 There are literally thousands of trainers and weight loss centers and experts around the world. It really doesn’t matter how popular they are. If they take a custom approach to individual weight-loss and former clients have walked away (and stayed away) with good results, it’s worth giving it a try.